"I hoped they would come to senses. In vain." 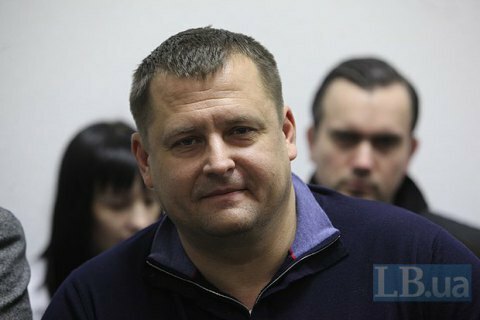 Dnipro mayor Borys Filatov has announced he is quitting the Ukrop party. He explained he was unhappy with the party's policies, including the expulsion of Hennadiy Korban from its leadership in 2016 and a "travelling circus show" disguised as the party's presidential primaries. "I hoped they would come to senses. In vain. Therefore as of today I am stepping down as a member of the Ukrop party's political council presidium and quitting the party as such," he said on Facebook. Ukrop was founded on the eve of the 2015 local elections by people affiliated with tycoon Ihor Kolomoyskyy. The party was initially headed by Hennadiy Korban. In January 2016, he was replaced by Denys Borysenko. Taras Batenko took the helm in May 2016.